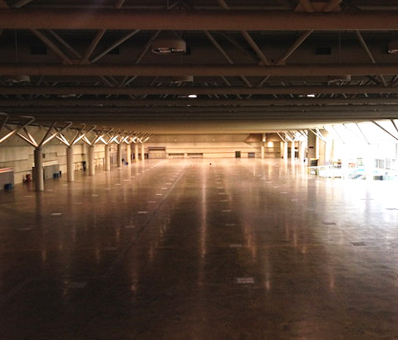 The students got a sneak peak at the exhibition floor this past week. 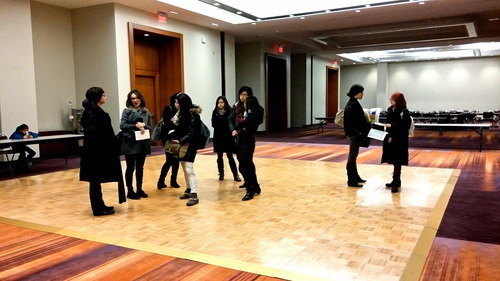 IDS held an orientation meeting at the Metro Toronto Convention Centre where they got the chance to ask the organizing committee questions regarding the move-in-date, what is permitted on site and the construction of the booth. Their booth will be exhibiting along side 7 other schools across Canada. 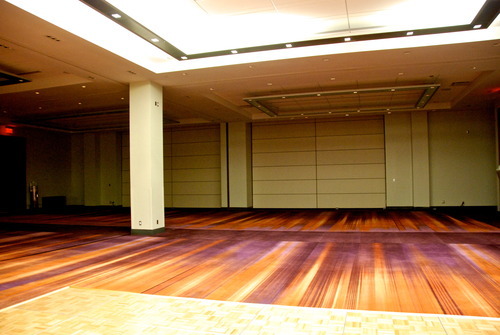 They are extremely excited about the fact that our booth will likely be seen by most of the consumers as we will be located in the same location as the coat-check.